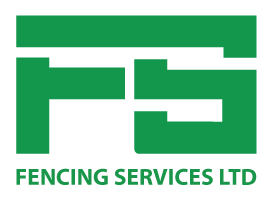 Fencing Services Ltd are able to provide all manner of rails and ramps to aid the accessibility of your property. 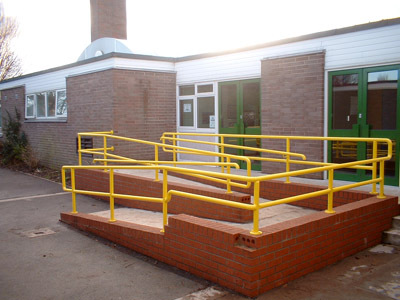 In the past we have undertaken many varied projects, ranging from simple handrails to movable steel ramps for disabled access, or more intricate work such as the permanent concrete ramp system installed at Yatton Primary School (right). We are also able to install and build fire escapes and offer an on site welding service for repairs to fixed structures which can only be carried out on site.